Built as a private residence in 1871, Centenary Cottage is a fine example of colonial architecture. 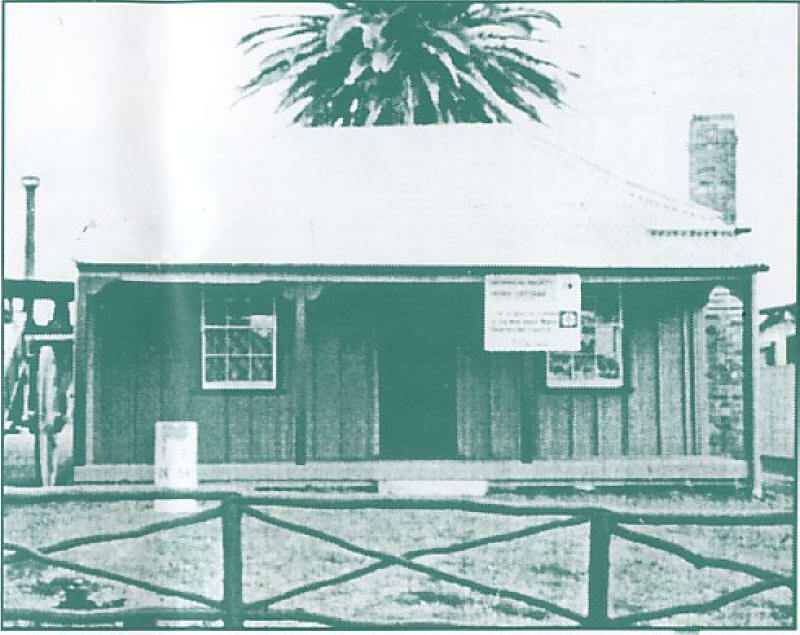 The Cottage was constructed by Thomas McGauran for Michael Egan on land bought in the first sale of town land on 9 March 1854. 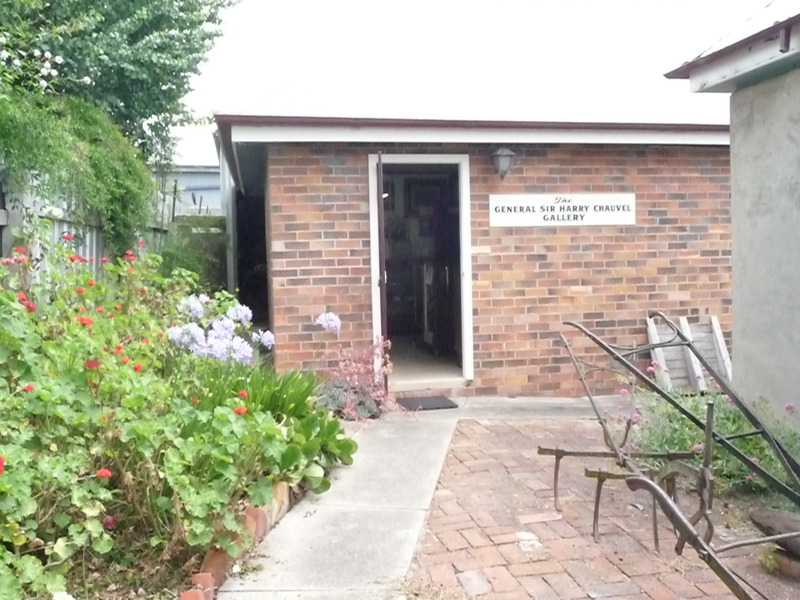 The Cottage now houses a large collection of memorabilia and historical material relating to Tenterfield and its surrounding district, with the Cottage being the nucleus of the complex. Within the complex is the General Sir Harry Chauvel Gallery built from a bequest from his sister Lillian Chauvel. The Gallery is a memorial to Sir Harry Chauvel, the first Australian to command a military corps, and houses 38 original Lillian Chauvel paintings. Within the complex is the General Sir Harry Chauvel Gallery. It was built with money donated by his sister Lillian Chauvel, a famous and talented artist. Lillian also gave 38 of her own paintings to be displayed in rotation. It tells the story of the formation of the NSW Mounted Infantry, whose headquarters were in Tenterfield. The story of the Light Horse volunteers who went to the Boer War and WWI is told in detail. 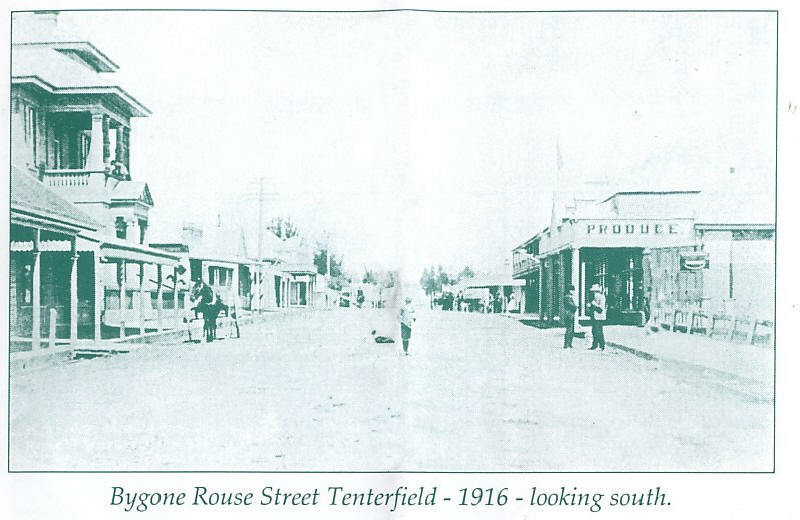 Tenterfield’s three professional soldiers at WW 1 were General Sir Harry Chauvel, Lieut Colonel Charles Lee, and Colonel Michael Bruxner DSO, a Captain at Gallipoli. All three men served at Gallipoli. Lieut Colonel Charles Arthur Lee served as leader in the Camel Corp, but died in Tenterfield in 1918. He suffered from gas and influenza. 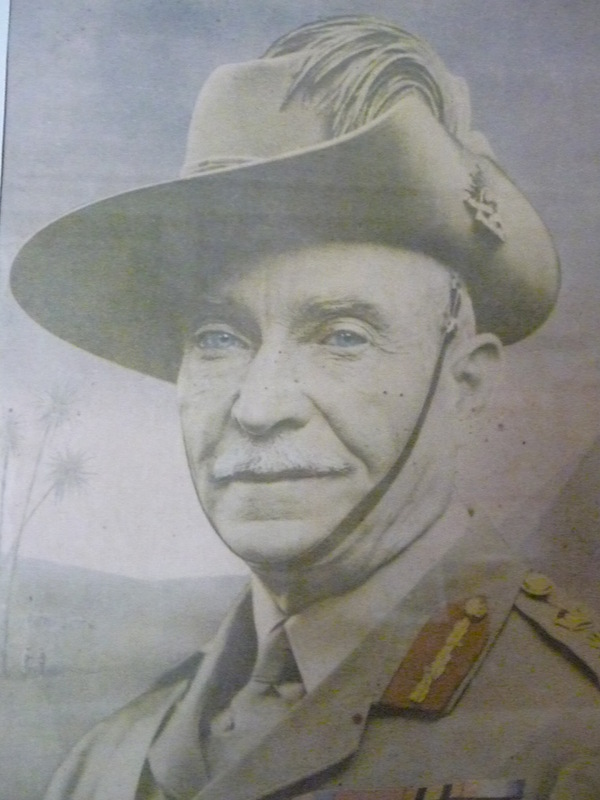 Sir Harry Chauvel continued his career in the Army and Colonel Michael Bruxner went on to be MLA for New England for 41 years. Artifacts and memorabilia for WW 2 are on display. 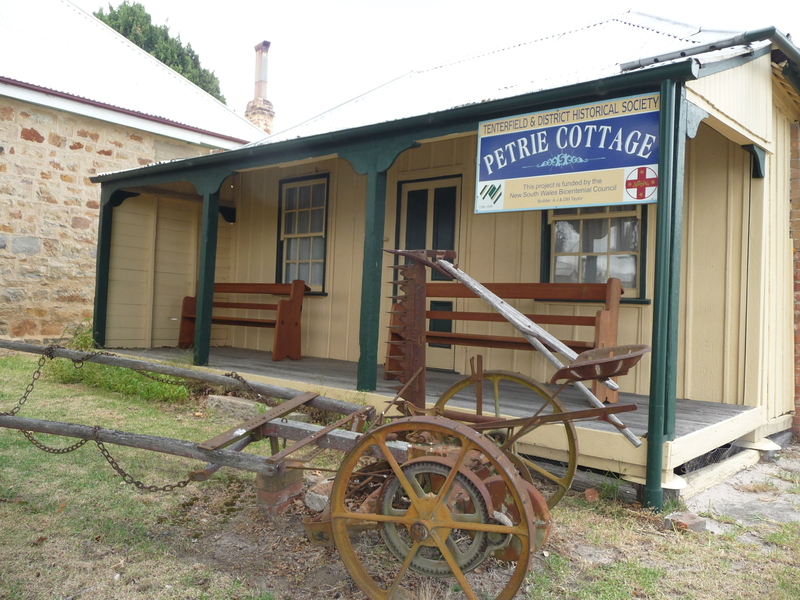 Petrie Cottage, an 1860s cottage, is also a part of the complex. With its two front rooms made of local pitsaw hardwood, sassafras slab and battens with board roof, this cottage reflects a typical workman’s lifestyle of the 1860s.